In addition to year-round comfort and peace of mind, Pelles Heating & Cooling makes it our priority to provide our customers with a safe and healthy home. 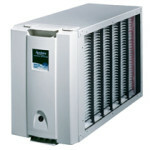 Did you know that indoor air is often times the most polluted air? 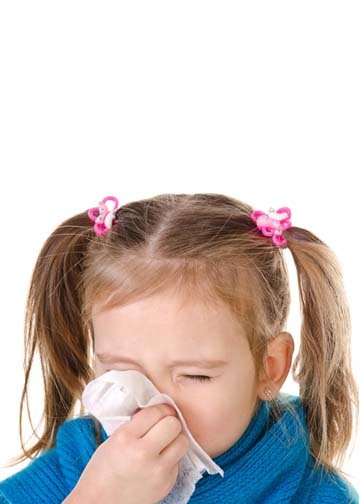 Indoor air can contain unhealthy contaminants that can act as a trigger for allergies and asthma. If you or someone else in your home has sensitivities to pollen, dust, mold, pet dander or other common household contaminants, Pelles has the solution for you. 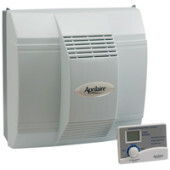 We offer a wide selection of Aprilaire air cleaners, humidifiers, dehumidifiers, and ventilation options to help improve the air quality in your home or business. 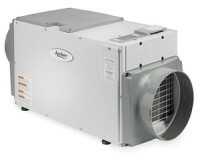 Call us for a free indoor air assessment today!